Concrete performs extremely well under compression (pushed together), but poorly in tension (pulled apart). The cables or tendons are stretched with hydraulic jacks up to 25,000 psi and clamped at the ends. The result is the tendons constantly keep the concrete in compression forming a stronger more reliable foundation and slab. The plastic sheathed cables are positioned in the slab at the correct height and distance using “chairs”, the little cone shaped supports. The plastic coating allows the cables to move within the concrete after it is poured and stretched. This is why you may also hear the term unbonded, since the cables move independently of the slab. Once the concrete is poured and has reached approximately 75% of the desired strength, the cables are stretched using a hydraulic jack. Applying the pressure to the concrete after it is poured and cured is the “post tension” part of the name. The cables are then anchored at the ends and allowed to cure. How Do I Know If My Home Has A Post Tensioned Slab? Since the cables or tendons in the slab have been stretched to high tensile strengths, it is extremely important that you do not drill, cut, chisel or do anything to expose the tendons. An easy way to verify if the slab is post tension is to go to the edge of the garage by the garage door and check for stamped warning in the concrete similar to the one on the left. What If My Dream Home Doesn’t Have A Post Tensioned Slab? The majority of the homes in Phoenix do not have post tension slabs. Home builders may choose not to use post tension slabs if the house is not in a high risk area. The best approach is to consult the shrink / swell map of the Phoenix area to be aware of the areas where it would be a concern. If the house uses a slab on grade type of foundation, look for severe settling cracks, especially if they are recent. A qualified inspector can also be a good source of information. One of the most important and simplest things you can control is to keep water away from the house. Many home builders suggest keeping sprinklers and landscaping at least 12 – 24 inches away from the side of the house. Being aware of the expansive soil condition is the first step. Looking for excessive settling cracks and continued settling is important. Using a qualified inspector is key and ultimately keeping water a safe distance from the perimeter of the home will help avoid further risk. 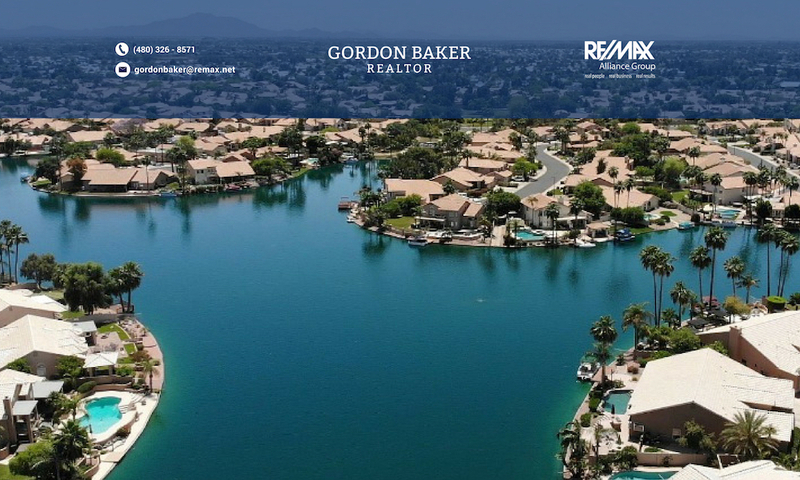 For further questions or assistance in searching for homes, feel free to call me at 480-326-8571. Thanks for mentioning how post tension can be used to reduce shrinking and swelling of a house. My husband and I want to build a house, and our area is known for having earthquakes. Using post tension slabs in the building of our house might help reduce earthquake damage if it keeps the ground from swelling. Thanks for the info. I am building in NM. Is it possible to continue post-tension rods thru to a attached, non-heated, slab-on-ground portal to stabilize it? Portal drops 2″ below heated area/entry, and I need to insulate between the heated living area and the porch though not sure if possible to do both. Thanks! Thank you for your great informational topic. I do like post tension tendon article. Next PostNext Arizona Science Center Is For Families!